The best way to learn about employees and customers is through feedback. And the best way to generate feedback is to make it an institutionalized part of your business routine. 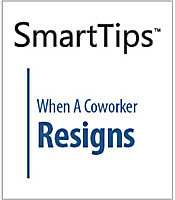 This SmartTips video provides tips for intergrating feedback into your business. If you would like to grow professionally, then this SmartTips video is for you. By improving your retention of knowledge at your job, you will improve your chances of moving up the career ladder. 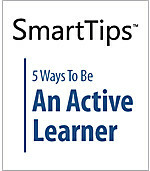 This SmartTip lays out five ways to make learning easier.